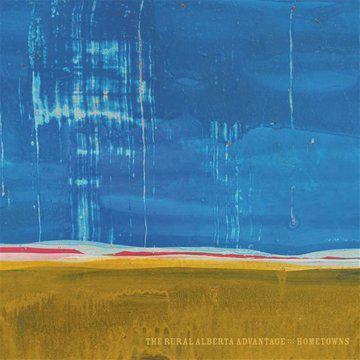 With the likes of Head and the Heart, The Lumineers, and Mumford & Sons topping the charts the better part of the 2010s, one would think Toronto’s The Rural Alberta Advantage would have been able to capitalize on their signature indie rock sound. While not as well-known, they are equally as talented as and arguably better than their peers. Their fourth release, Wild, is a tour-de-force of urgency, ache and hope, and might just be the album which gets them the well-deserved recognition they deserve. Founded in 2005, the band consists of Nils Edenloff on lead vocals/guitar, Paul Banwatt on drums, and Robin Hatch on bass and keyboards. From their 2008 debut Hometowns through 2011’s Departed and 2014’s Mended with Gold, their acoustic guitar anchored sound has matured and grown. Wild is their most complex album to date, blending new sounds and textures onto Edenloff’s feverish acoustic strumming and signature voice (a mix between Dylan and Kristian Matsson from The Tallest Man On Earth). Opener “Beacon Hill” blasts out of the gates, a song inspired by wildfires which impacted Edenloff’s hometown of Fort McMurray, Alberta, with Banwatt’s fervent drumming front and center. Follow up “Bad Luck Again” settles things down with a Shins-like riff permeating throughout. “Dead / Alive” channels Mike Scott and The Waterboys, a hyperactive tune overlaid with fiddle and Edenloff bellowing “One less thing they can blame on me and you”. It’s easily the most intense song on the album. “White Lights” is the highlight of the album. It is everything that makes The RAA so great – male/female harmonies, acoustic guitar, all anchored by a foundation of outstanding drumming and bass play. “Never knew the harm it took on you, never knew the mark it put on you” feels less like an admission and more like a realization. “Alright” is just a gem. Edenloff's strumming gives it a Ryan Adams/Oasis vibe, kind of like when Adams covered “Wonderwall”. 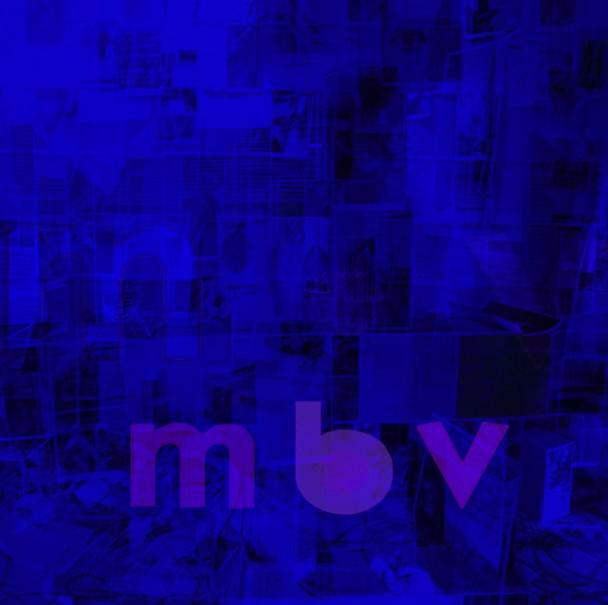 The chorus is punctuated by gentle coordinated cymbal crashes, a gorgeous touch of production. Closer “Letting Go” is the perfect coda for Wild. Edenloff is most front and center on this song, singing softly “Know tonight I walk with these heavy thoughts” over his strums, being joined by Banwatt’s cymbals and Hatch’s ooh’s and ahh’s as the song builds to conclusion. It’s a cathartic moment. Themes of change, growing older and embracing the unknown permeate Wild. These themes aren’t new or groundbreaking, but The RAA marries their sound to the themes so well it makes this collection stand out. Wild is an amazingly cohesive work, even though the songs range from soft and acoustic to pressured and manic. Wild is just wonderful. It is a work that demands multiple listens. In a world with so much fantastic music, I am hopeful that this collection is the one that finally gives The Rural Alberta Advantage the large audience they deserve. It’s a foundational piece, one of the best of 2017. Love "punctuated by gentle coordinated cymbal crashes, a gorgeous touch of production."